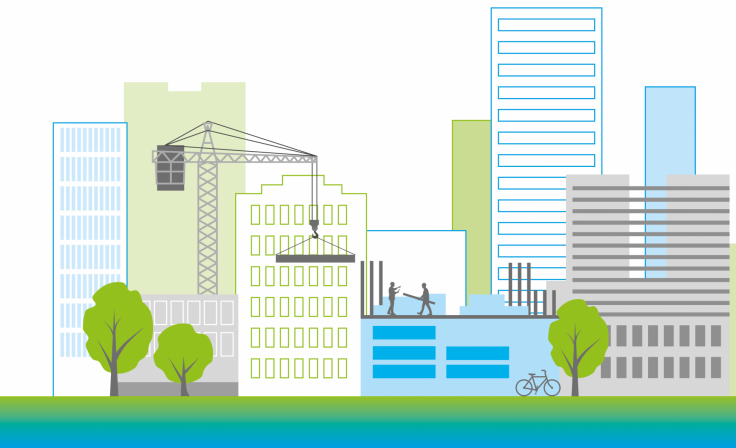 With 4 out of 5 people in the UK now living in towns and cities, and a target of 1.5 million new homes by 2022, the need for truly sustainable urban expansion is just as important for our country as it is elsewhere. So what lessons can we learn from urban expansion experiences so far that can help us achieve the SDGs by the target date of 2030? In 2007, the government announced a programme of new ‘Eco-towns’ to be built in England, intended to achieve exemplary standards of sustainability. But then the financial crash and a change of government hit. For these and a myriad of other reasons, only one of the initial list of 50 suggested eco-towns became a reality: North West Bicester, a 6,000-home extension to the Oxfordshire town of Bicester. One big challenge for urban extensions of this scale is they take decades to deliver. How many of the civic leaders, key practitioners and active community members that create the initial vision will be around to see it complete? Over the years, and with each change of government, come new visions, new targets, shifts of emphasis. In theory, sensible, high-quality design and masterplanning can endure these changes, leaping ably from one horse to another, with core principles carried forward, albeit expressed in different ways. But it makes for a pretty bumpy ride for anyone involved in the detail of keeping the initial vision alive, with a constant risk of good solutions bouncing out along the way. The journey is more bucking bronco than sleek race-horse. But perhaps against the odds, the vision of a truly sustainable extension of Bicester has stayed strong. Some eight years after its official ‘Eco-town’ designation, Bicester hosts a disproportionately wide and impressive range of cutting-edge sustainability projects for a medium-sized market town. 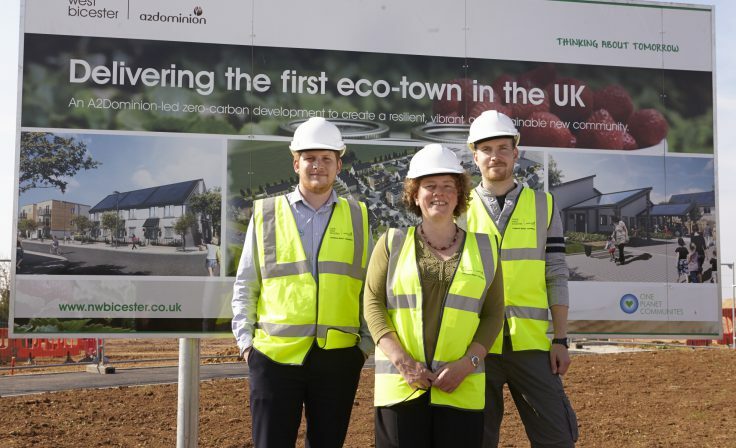 Most notably, 6,000 true zero-carbon homes at NW Bicester Eco-town are designed to meet the exemplary Eco-town standards. Elmsbrook, the first phase of the Eco-town, led by A2Dominion, has now completed 120 homes, and has been designated by Bioregional as a One Planet Community, one of the greenest neighbourhoods in the world. On top of this, some £5 million of research and development funding has been drawn into the town through the Eco Bicester Living Lab. This umbrella initiative with Oxford Brookes University, hosts a wide range of sustainability-related projects, all helping to deliver the Eco-town vision. A large retrofit programme has created warmer, cheaper-to-run homes, a brand-new train station has been built, and a new BREEAM Excellent, zero carbon Eco-Business Centre is due to open later this year. How has this all been possible? First, even though the wider Eco Towns scheme all-but died, Bicester has gone on to become a ‘Garden Town’, then a ‘Healthy New Town’. It has helped that these three different initiatives are all compatible – albeit emphasising slightly different aspects of SDG11. These designations have catalysed amazing activities across the existing town, and beyond - not just in new developments. It has created a virtuous circle where good partnerships are formed, investment is made easy, one successful project often spawns others, and trusting professional relationships are forged and maintained. Size matters too. With 30,000 residents, Bicester is big enough for ambitious plans and big visions that make a difference, but small enough that partners and individual personal relationships can be an asset. It’s easier to create change when people can see what’s happening to the areas they live and work in, and it can be easier to find common ground working with diverse stakeholders when you know each other from different contexts. It has also helped that a sustainability champion – Bioregional – was appointed across the traditional planning divide. 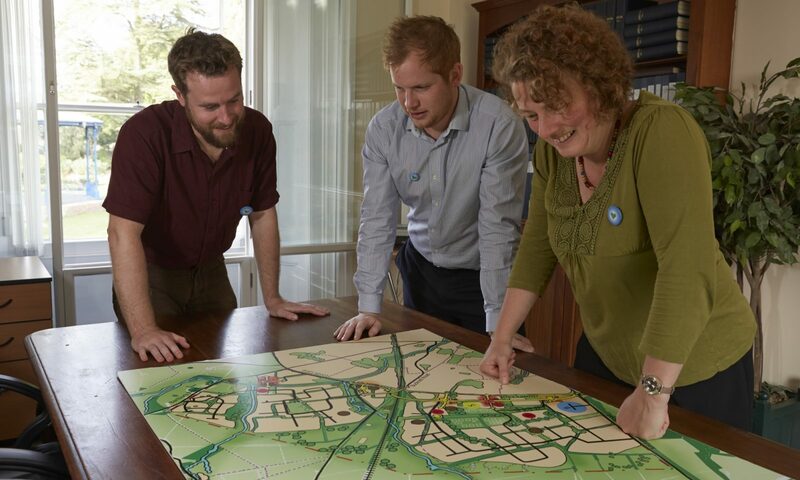 We were jointly appointed by both the planning authority and the lead developers of NW Bicester, and all three parties worked collaboratively to interpret and solve sustainability challenges. Bioregional’s One Planet Living framework, which comprises a set of simple principles, from ‘health and happiness’ to ‘zero carbon energy’ and ‘zero waste’, has provided a clear vision that all partners can buy into. Being flexible and non-prescriptive it can work in any context, weather changes in government priorities, and allow users to solve sustainability challenges in their own ways. 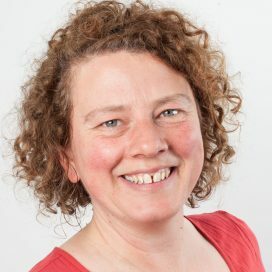 It was first embedded in the Eco-town planning standards when Bioregional’s CEO Sue Riddlestone advised the Eco-town Challenge Panel back in 2008, then in 2012, Elmsbrook became an endorsed One Planet Community. Of course, there have been challenges. There will be many more as Bicester continues to grow. They include keeping long-term partnerships alive, making sure different agendas stay aligned, maintaining momentum despite setbacks. This all relies on special individuals, dedication, strong people skills and energy from all parties. 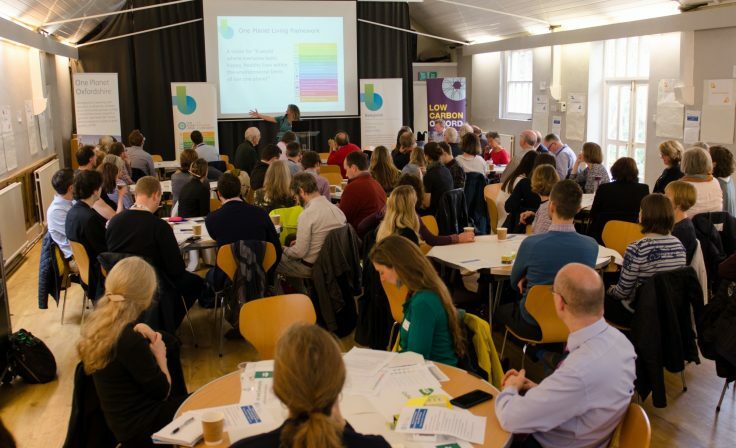 As Bicester continues to grow, Bioregional is working with the Low Carbon Hub and others to grow the low carbon economy in Oxfordshire, and with the County Council, to map all the amazing One Planet Living activities already happening across Oxfordshire. Can we, the change-makers of Oxfordshire, turn Oxfordshire into a beacon of truly sustainable living, so others will follow suit? I’m optimistic we can. The UN Sustainable Development Goals (SDGs) were agreed by more than 190 governments in 2015 with the aim to end poverty, protect the planet and ensure prosperity for all. Goal 11 seeks to make cities inclusive, safe, resilient and sustainable. Nicole Lazarus is speaking at Ecobuild in London on 6 March 2018.